This is Fannie Mae Homepath Property. This is great for first time buyers. Owner Occupant offer only for first 20 days of listing. Close to bus stop, stores and park. No HHFDC Restrictions. 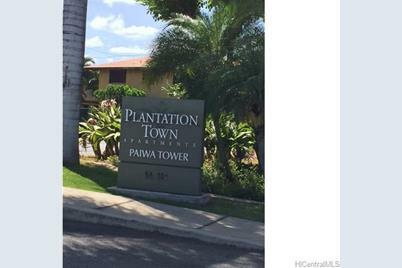 94-302 Paiwa Street #306, Waipahu, HI 96797 (MLS# 201511391) is a Condo / Townhouse property that was sold at $200,000 on September 11, 2015. 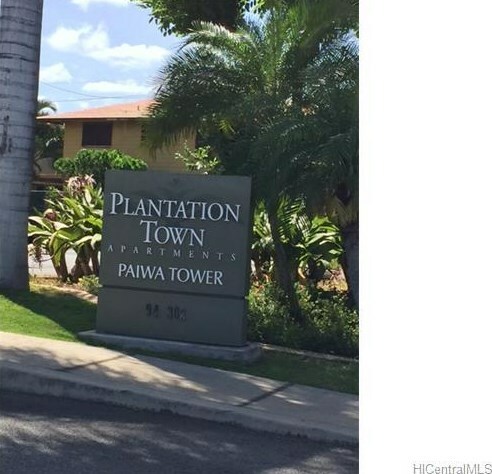 This property was sold by Sonny Carvalho from our Kapolei Commons Office.Want to learn more about 94-302 Paiwa Street #306? 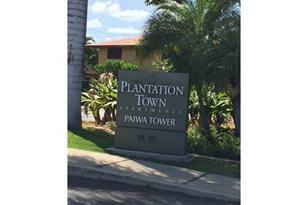 Do you have questions about finding other Condo / Townhouse real estate for sale in Waipahu-Lower? 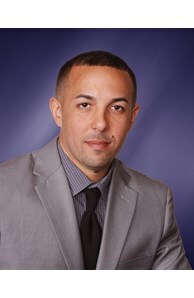 You can browse all Waipahu-Lower real estate or contact a Coldwell Banker agent to request more information.